Original Story: According to a Press Release sent to gonintendo.com. 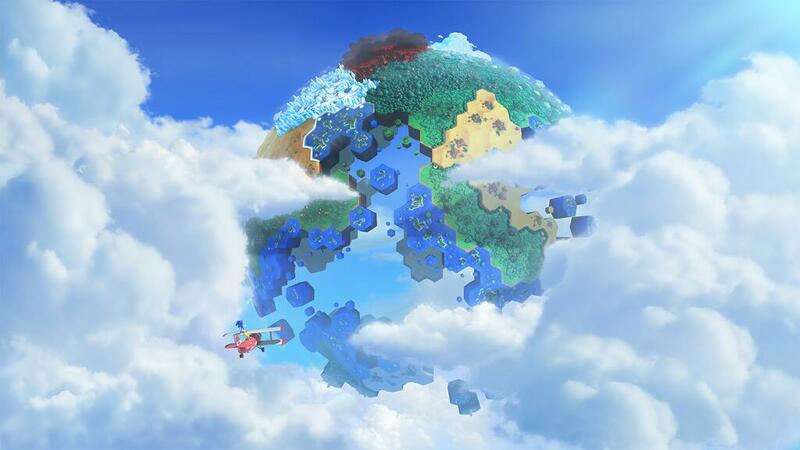 Sonic Lost World will be released a lot sooner than expected, on October 13th for both the Wii U and 3DS. Odds are this is the US release since EU games are typically released on a Friday, no news yet on special/limited editions, but we’ll keep you updated if anything new comes. Thanks to SSMB member Autosaver for the tip. That’s only one day after Pokémon X and Y come out! Nintendo, you spoil me! I’m going to be a happy 21 year old that week. This or X and Y! I’ll get both at some point but I can’t play both at the same time can I? October is going to be a hell of a month! Good, so now I know the date I need to buy a 3DS by. Time to start saving! No, Skylanders SWAP force is coming Oct. 13, they just formatted it in-correctly. If you look, you can see that the two games under Sonic Lost World have release dates while above them it says Holiday 2013. That Holiday 2013 date is supposed to go to Sonic Lost World. Uhh we sure this aint Skylanders Swap Forces release date? I work at ToysRus and SWF is set for Oct 13 would Sega/Nintendo really try and launch a game aimed at kids the same day as the current mega giant of games aimed at kids? Jeez, Nintendo is just wiping the floor with it’s competition today. Are You Kidding… In OCTOBER!? That’s awesome like 4 more mouths.